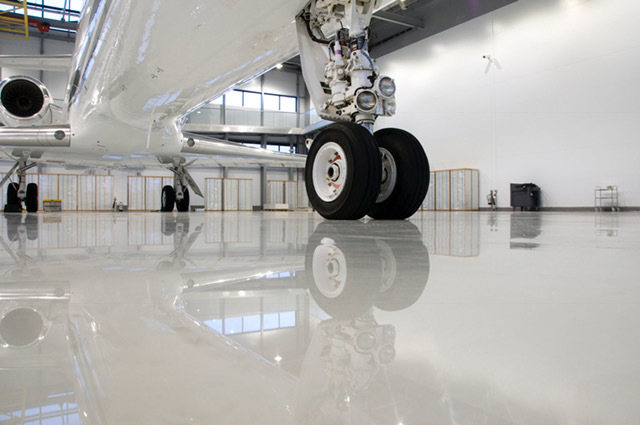 Epoxy flooring and Polyurethane flooring are excellent options for protecting your floors. They shield your facility floors from stains, damages, chemicals, and wear and tear. Each flooring has its own advantages depending on the purpose of the application. Both Epoxy and Polyurethane flooring possess unique properties. Properties that work in different ways, perform different functions and have different advantages. Epoxy is a thermosetting polymer, meaning once it hardens it is irreversible. And once epoxy sets, it becomes very hard. 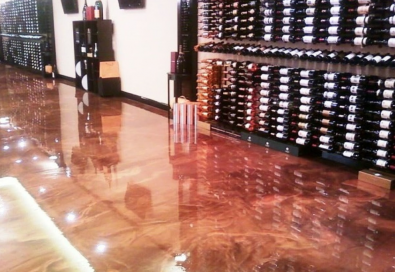 In fact, epoxy is one of the hardest floor coatings you could lay down. Epoxy is the go-to floor coating for situations where a lot of heavy vehicles driving around. This includes warehouses and facilities that frequently use forklifts and heavy trucks. Epoxy bonds extremely well to concrete that has been properly prepared. It can be used as a resurfacing agent for old or won concrete slabs. 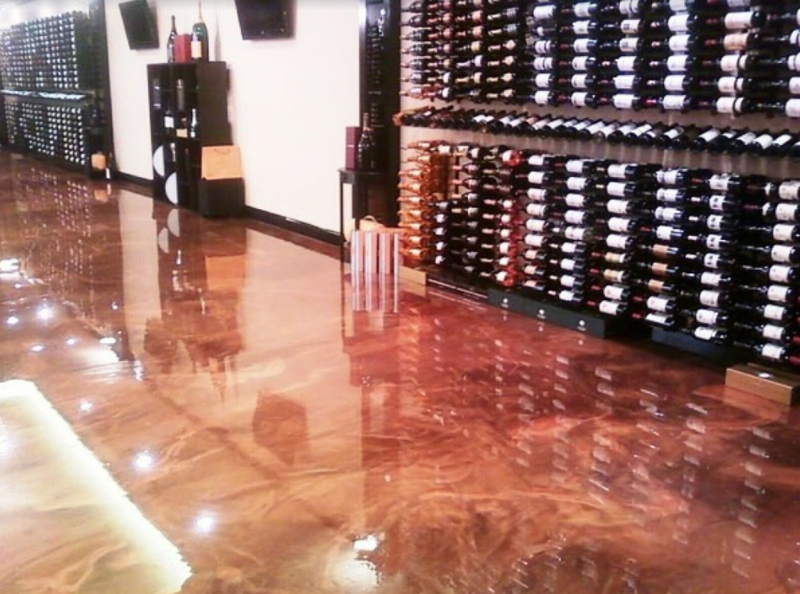 Epoxy’s extremely hard surface allows it to be impact resistant. Durability and strength are why epoxy works so well against heavy tire pickup, wear and tear, and scratching. Polyurethane is like epoxy in that it is also a thermosetting polymer. But it is also known as the high-performance floor coating. And although it is thick in comparison to epoxy, polyurethane has much more flexibility. Its flexibility allows it to absorb impacts a lot better than epoxy can. Polyurethane is more resistant to abrasions than epoxy. Its resistance to chemicals is also stronger especially to powerful solvents such as paint stripper. Polyurethane’s surface is more scratch resistant, can tolerate large temperature swings, and can handle humidity much better. 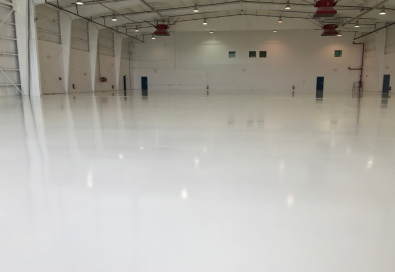 Although Polyurethane is less hard than epoxy flooring, it is much more resilient. Polyurethane is less likely to be damaged from any high-velocity impact. 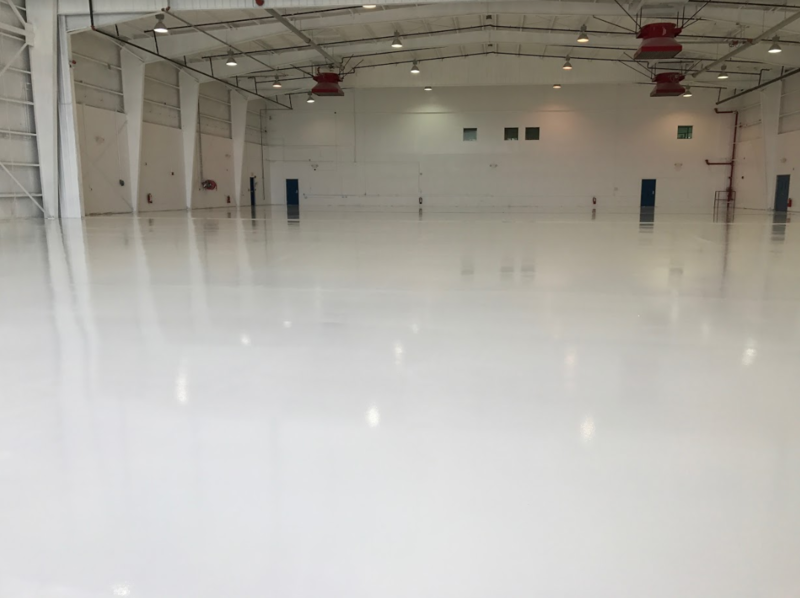 Its elasticity allows it to outperform epoxy in areas with a high degree of heat variations. This is also very important for places that become very cold. Polyurethane is very strong against UV as well as resistant to chemical damage. It is the popular flooring choice for healthcare, biomedical, and food processing facilities. That is due to its ability to withstand spills and chemical runoff easily. Spills that would damage epoxy floor coating.